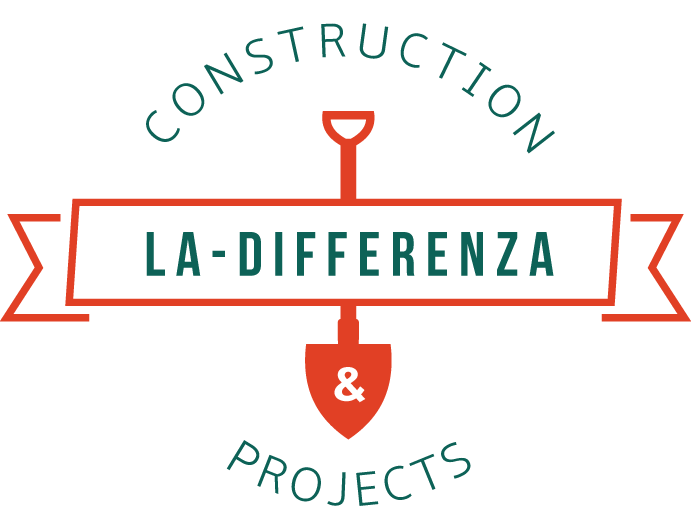 La-Differenza Construction And Projects is an environmental management company specializing in high quality commercial and domestic alien plant and species destruction, control and maintenance. Its chief operational area is Tshwane region in the province of Gauteng, South Africa, although it can deliver its services nationally. 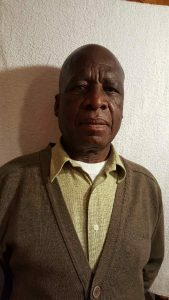 Mr David Maleka is the founder and Managing Member of La-Differenza Construction And Projects. He possesses among other skills, First Aid and Herbicide Applicator funded by the Gauteng Department of Environmental Affairs beginning of every financial year. Mr Seemola David Maleka also attended training in basic Sales and Marketing and Bookkeeping and Accounting skills funded by Gauteng Enterprise Propeller. Mr Maleka manages the company`s commercial and domestic service offerings in his role as Accounting Officer. The Company has won tenders from the working for water programme in the department of environmental affairs since its establishment in 2009 and is committed to meeting and where possible exceeding all health & safety legislation to protect staff, clients and the public. 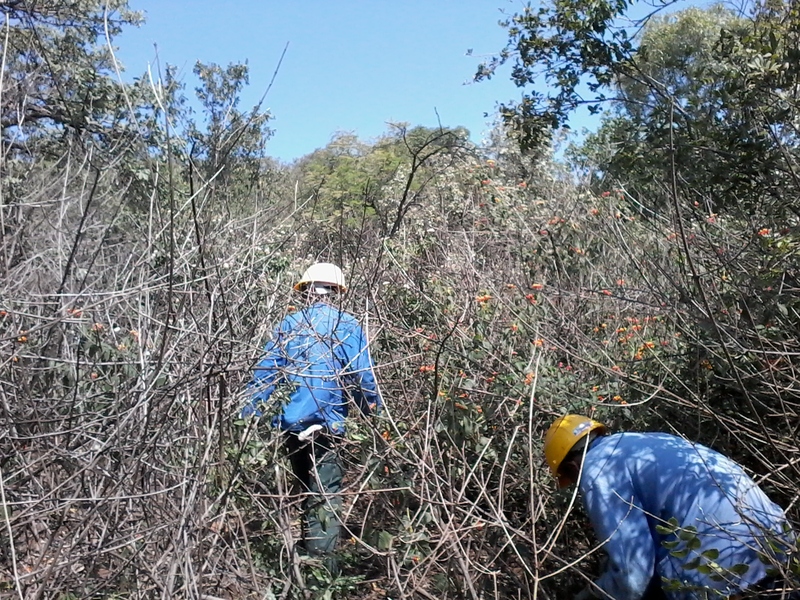 To ensure this is delivered, the company employs the services of site inspectors from the City of Tshwane. The company currently employs 11 full time and 7 temporary employees during projects. We have a team of young, dynamic and dedicated people who are the integral part of the company success. Our staff is comprised of 60% women, 40% youth and we always strive for 2% disabled persons. We recruit our staff from indigent families.